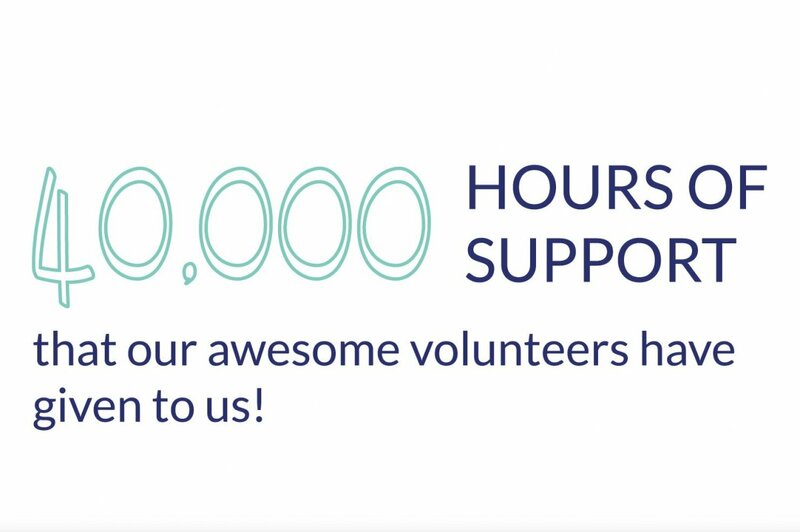 Impact and evaluation has been embedded in The Wave Project since day one. All our programmes evaluate wellbeing change from a participant and whole-group perspective. 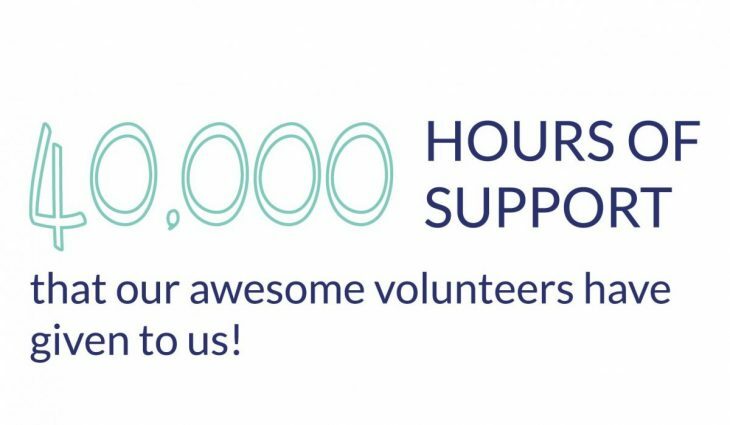 Every young person who has ever taken part in one of our programmes has completed a questionnaire before and after their course to tell us how it affected them. These client questionnaires use validated items to ensure they are accurate and robust. We also work with parents and referral partners to get their perspectives on changes to the children we support. In the past 10 years, we have gathered information from over 3,000 young people in the UK, so have a large dataset measuring change across 17 measures of wellbeing including self-esteem, resilience, confidence, social trust, positive functioning and friendships. improve their vitality – fitness, risk taking and passion for life. Measuring impact We measure the change to children’s wellbeing over time using pre and post questionnaires with a combination of standard measures and validated questions. The main scale we use in self-assessment is the Stirling Children’s Wellbeing Scale (SCWBS). 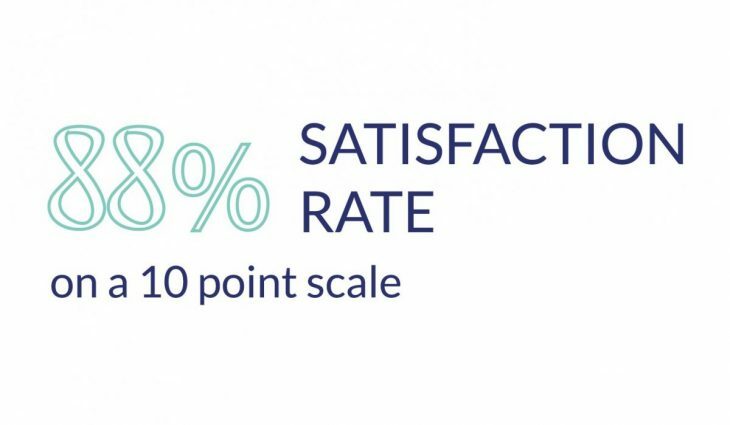 This is a positively worded measure with two sub-scales – ‘positive outlook’ and ‘positive affect’, plus a social desirability subscale for younger children. The SCWBS measures emotional and psychological wellbeing, and has been validated with children aged eight upwards (Liddle and Carter, 2010). We also use measures from the Rosenburg Self-Esteem Scale and validated items from the Children’s Society and our own items. Data is collected on outcomes from each child’s perspective (subjective outcomes); parent and referrer perspectives (impacts); attendance data and transference to surf club post intervention (sustainability) and results of surveys focus group interviews with parents, staff and volunteers (process delivery). 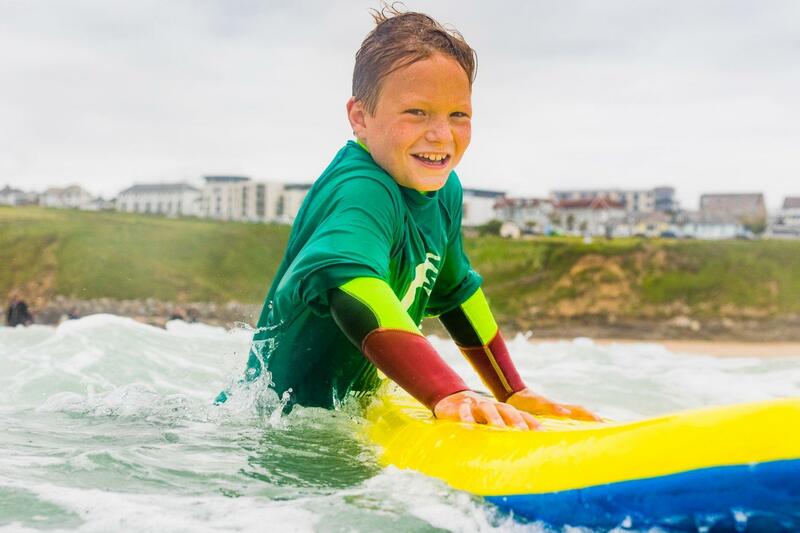 Since the Wave Project started in 2010, we have supported over 3,000 children and young people, each of whom has completed a pre and post questionnaire. We have passed 580 datasets to independent evaluators and psychologists for analysis, whose findings are outlined in the reports below. 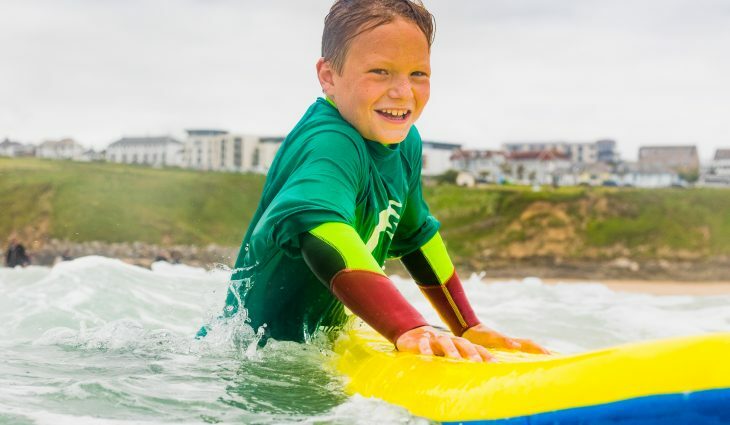 There is one clear conclusion from all this evidence: surf therapy is beneficial as an intervention for young people in the UK facing social and emotional challenges. It helps them to feel more positive about themselves, socialise better with others, create new and stronger friendship networks and feel more confident and optimistic about their life. 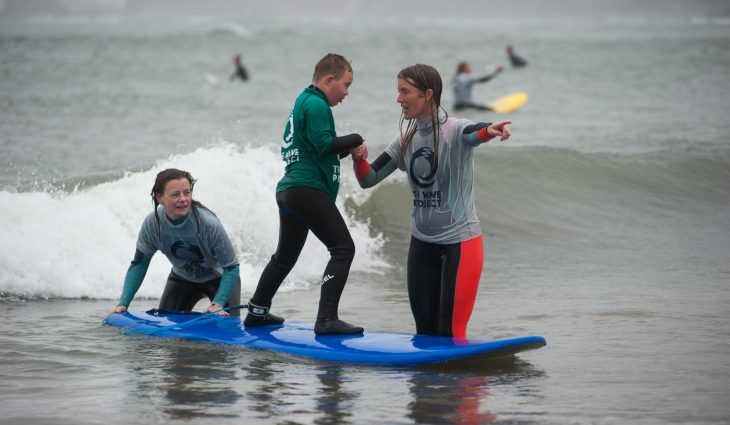 Both the process of surfing, and the supportive culture fostered by The Wave Project, are intrinsic to these benefits. In a nutshell, surf therapy works. 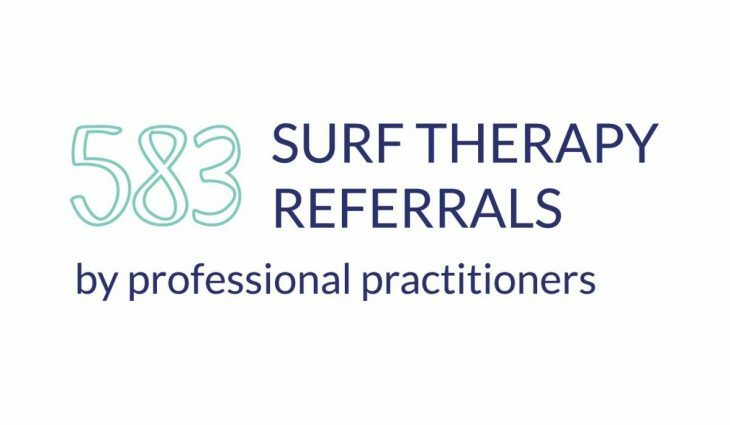 The Wave Project is also a founding member of the International Surf Therapy Organisation (ISTO). 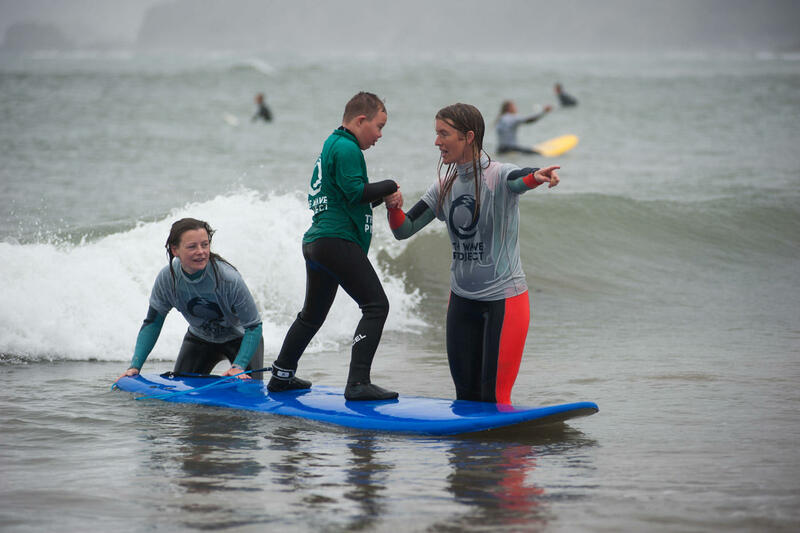 A group of partner projects across the globe who are all using the power of surfing to effect positive change in people’s lives. 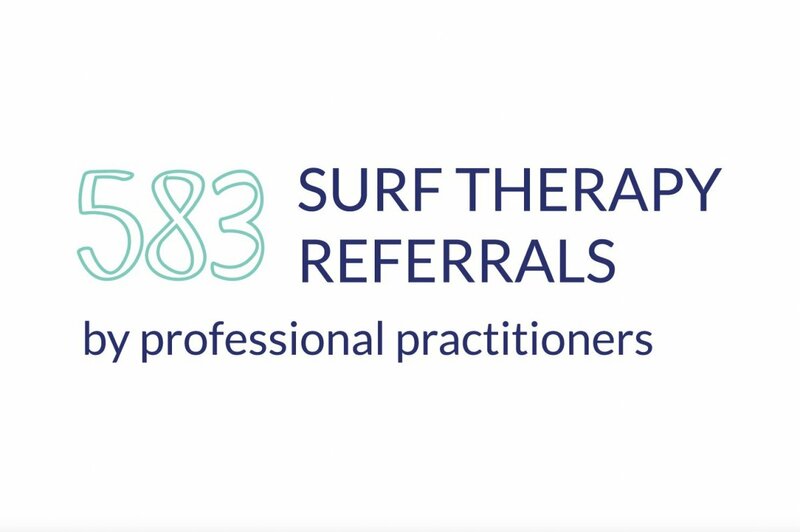 We’re committed to working alongside ISTO and sharing best practice guidelines for others who are just beginning their surf therapy journey – or as we like to say; ‘Go Far, Go Together’.